The cost of root canal treatment depends on the severity of your problem, as well as the tooth location and number and shape of canals. Additionally, fees vary depending upon the educational experience of practitioner. Please ask for a cost estimate before treatment begins. An endodontist is a dental specialist that has completed 4 years of dental school along with an additional 2 or more years of specialty training in endodontics (root canals). In other words, an endodontist is a root canal specialist. Our office provides this service to you. 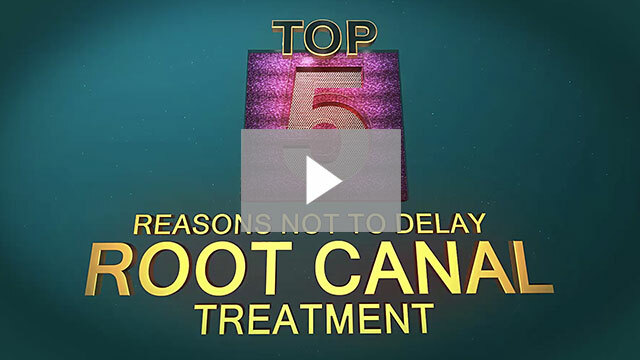 With the lengthy education that an endodontist receives, they are able to perform all aspects of root canal therapy including routine as well as complex root canals, retreatments and endodontic surgery. Our office provices this service to you.